Stories Of A Happy Mom: My new running shoes!!! Yes.. I'm inspired with all this running stuff! I wanna run the world and then some...I've got my new shoes and I'm excited about it! 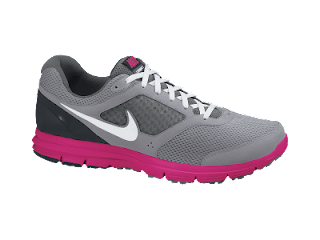 I went ahead and got the Nike Lunarfly+ 2 in pink and gray... This is a link to the model I got.. I love them...they are cushiony, they're comfortable and they are cool looking... NOW I'm ready! So cute! Our new running shoes kind of match! :) Maybe we should work on motivating each other. When do you find the time to run? I'm not sure how to work it into my day! 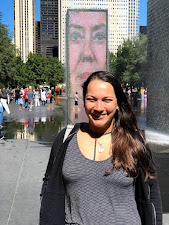 Adventures of a church-going mommy!